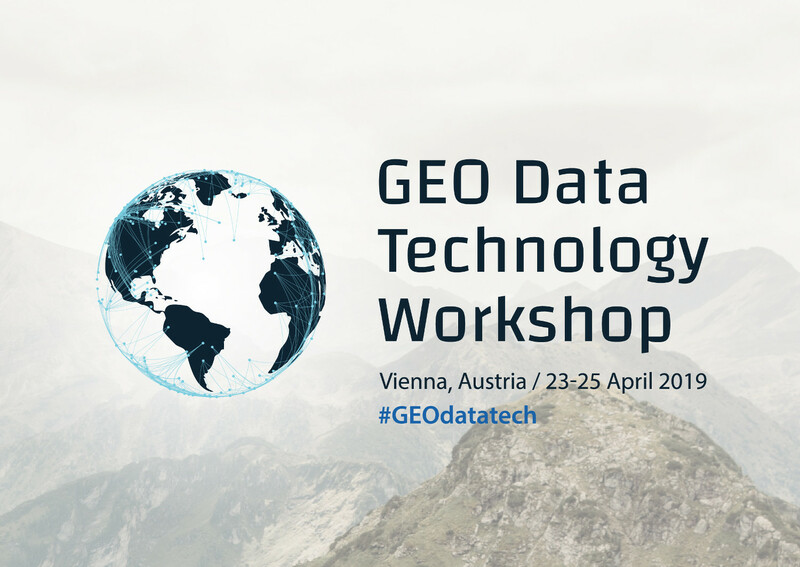 Interested Workshop participants will be able to showcase their contributions to the Earth observation data technology community during the Workshop Poster Session. Posters should be no larger than 120 x 100 cm. On-site printing of posters will not be possible.